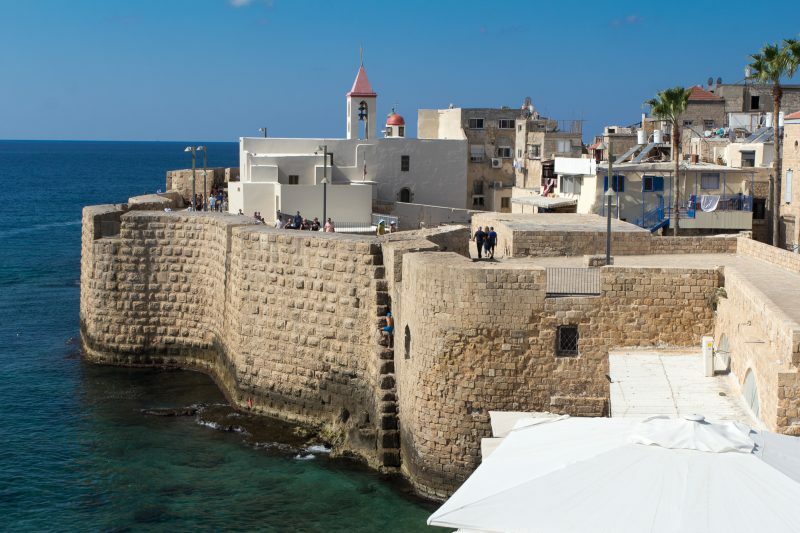 Archaeological investigations carried out in Akko Harbor from 1992 to 2004 are described and discussed, providing information on its long history. 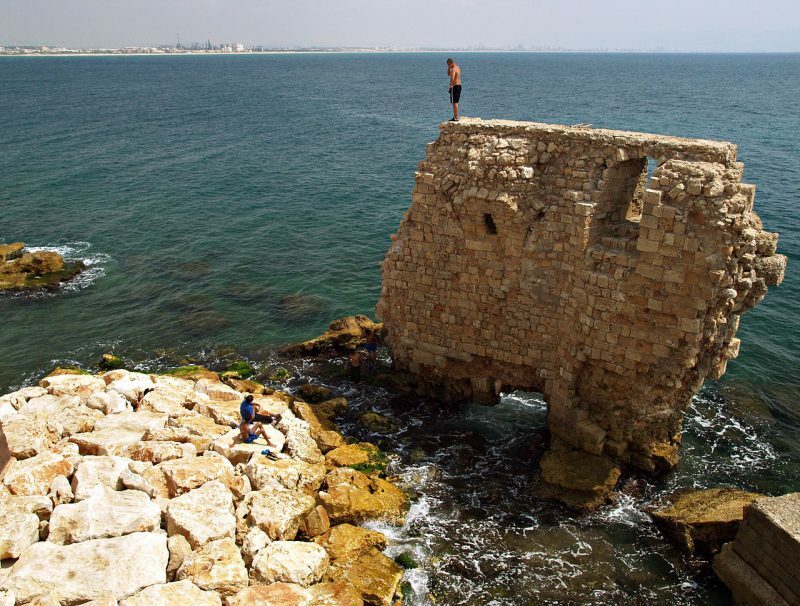 During the Bronze Age, Iron Age, and Persian periods, maritime activity in Akko relied on a natural anchorage. Sediments and artifacts suggest that the harbor was ﬁrst constructed during the Hellenistic period and ﬂourished since then. 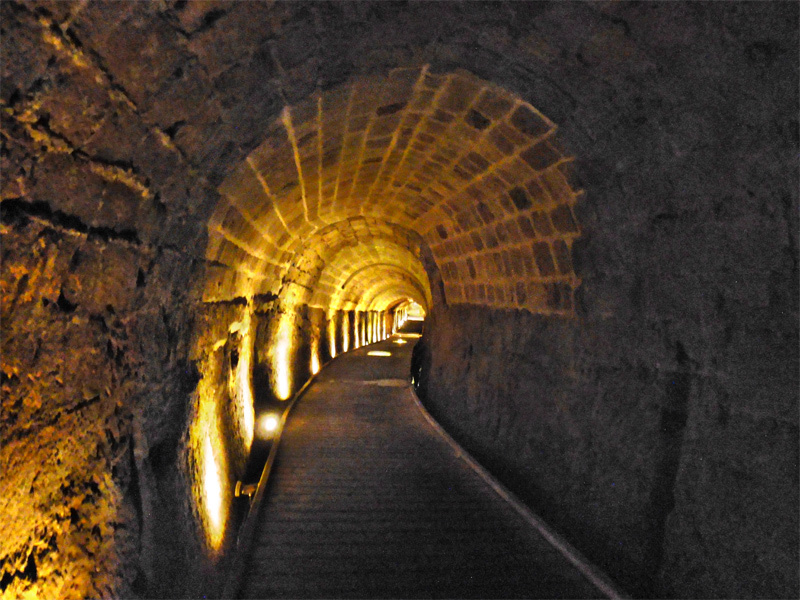 In the Byzantine period,the southern breakwater was in ruins and vessels anchored in the open sea. The exact location of the Early Islamic and Crusader harbors is unknown, but during the Crusades large vessels anchored in the open sea. The remnants of a ﬁfteenth-century AD wooden pier indicate that maritime activity continued after the Crusader’s defeat. These changes are illustrated through the discussion of stratigraphy, the distribution of archaeological remains, and tectonic and sea-level considerations.